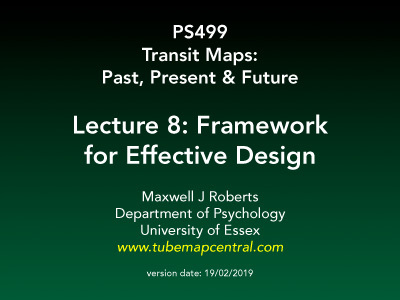 This self-contained module provides a lively multidisciplinary overview of all aspects of transit map design, but delivered from the perspective of a psychologist. There are no course pre-requisites, and it is intended that any student with any background, who is interested in any aspect of transit map design, can enrol and engage with the content successfully. 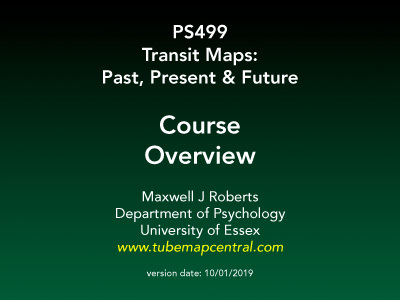 The course overview and all course lectures will be made available on this website, and latest versions and updates will be posted here as they are completed. 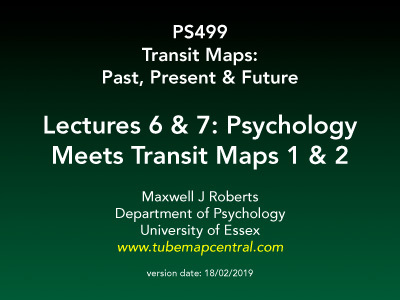 Currently, there are ten lectures scheduled for the course (plus an eleventh that has been squeezed out), although this could be subject to change in future years. 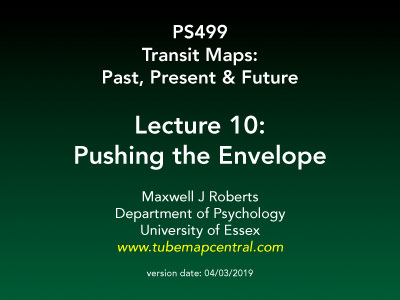 Click on the headings or the thumbnails to download PDF files of handouts and lecture slides. Includes details of assignments, general reading, and set reading. How context shapes design, and design shapes context. From Adam Smith and the Industrial Revolution to the three Ms of the 20th Century: mass production, mass transit and mass communication. The Arts & Crafts movement to Modernism, via Art Nouveau and Art Deco: The events that shaped them and their influence on the railway architecture and design. effects of network expansion, and the resulting search for simplicity. The development of early schematic maps; the first half of the 20th century. Significant designs of the second half of the 20th century. 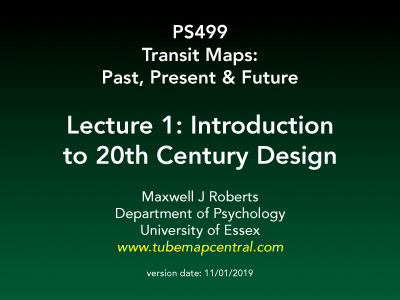 Modern maps; trends in design, innovations, successes, failures, controversies, and the psychological issues that they raise. The effects of network expansion and supplementary information on design effectiveness. The development of printing and imaging technology and their influence on design. Use of vector graphics packages: bit-mapped versus vector graphics, basic facilities, typography. Step-by-step procedures for creating schematic maps. 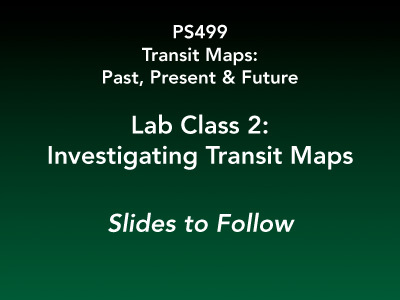 Methodologies for evaluating map design; journey planning, station finding, route choice, questionnaires, and map choice. 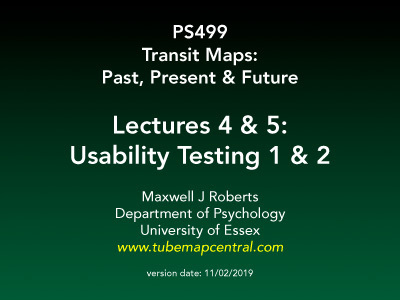 Major published studies into map usability. Problems and pitfalls with usability testing. From prototypes to end product: an evidence-based program. The logic of experimental methodology, independent and dependent variables, between-subjects versus within-subjects designs. Measuring performance, basic summary statistics, experimental error and confidence intervals. 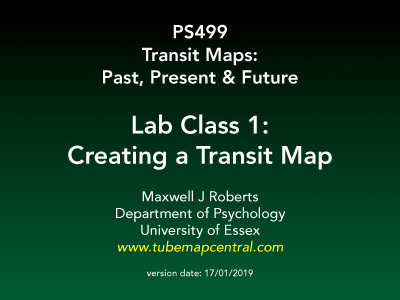 Making sense of transit maps through the eyes of a cognitive psychologist. Includes: low level cognition (visual perception and visual attention); inference; route choice; problem solving strategies; expert-novice differences; intuitive scientific theories; intelligence and intelligence testing; working memory capacity; metacognition; expectations and prejudices; and aesthetic judgement. How to design a transit map: suggestions from journalists, London Transport, designers, computer scientists and the general public. 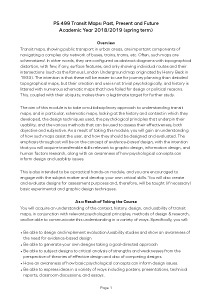 Towards a framework for effective design, incorporating simplicity, coherence, harmony, balance, and topographicity. Henry Beck’s implicit understanding of the framework. 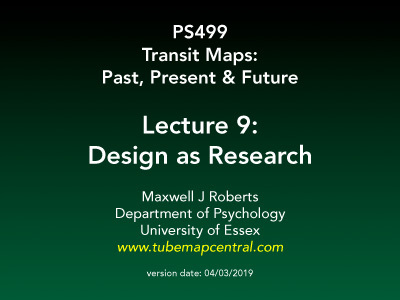 Design of maps, if approached systematically, can be an act of research in its own right. Maps are an inherently visual medium, and their implementation is always necessary for their properties to be fully appreciated. Techniques include principled implementation of unadopted prototypes, design experiments, design sequences, and design explorations. The results can lead to hypotheses to test, and can even inspire theories of effective design. Automated schematic map creation. Maverick designs; official maps that shun octolinearity, and unofficial designs that seek to improve on official versions, including some of the stranger and more interesting maps from the internet, and designs that come with usability claims. 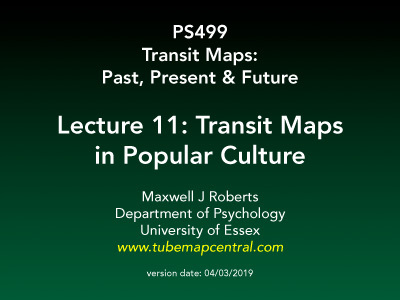 Alternative information emphasis and exporting the transit map metaphor to new domains. Taking transit maps in unexpected directions, and maps of fictional landscapes. 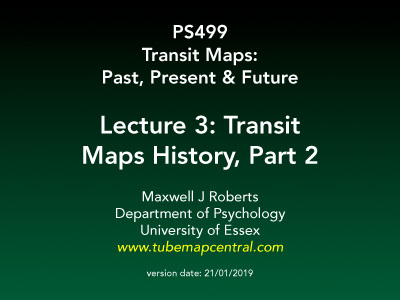 Maps as art, exploring different media and decorative designs. Map imagery used in publicity, advertising, and parody, and familiar iconography in unfamiliar settings.